Salt Lake City is Utah’s capital, and the metropolitan area is has a rapidly growing population of over 1.1 million people. There are beautiful historic attractions and numerous scenic canyons, mountain drives, and city parks. The Great Salt Lake which lend Salt Lake City to all sorts of outdoor recreation. Utah is known for its light and powdered snow – the Salt Lake City area can get up to 500 inches of snow each year! Salt Lake City is home to the Sundance Film Festival and the Utah Jazz basketball team as well as several other professional sports teams. Salt Lake City is also known for some fine education, including Westminster College and Utah State University. Beyond the external attractions that Salt Lake City has to offer, lays the internal struggle of many addicted individuals. Salt Lake City has one of the highest rates of prescription drug abuse in the United States. Many people attribute this to the fact that churches bar alcohol consumption. In the past decade, there has been an increase in young adults addicted to prescription drugs in Salt Lake City. Young adults will find prescription bottles in parents’ medicine cabinets and use or sell the pills. Often times they will turn to street drugs, such as heroin, when they run out of pills. This is a scary epidemic and is common in young adults, however this affects individuals of any age and from any walk of life. In addition to prescription drug addiction, methamphetamine is also quite prevalent in Utah. Salt Lake City has a variety of recovery professionals, treatment centers, and 12-step groups available for individuals suffering from any drug addiction. There are many treatment centers in the Salt Lake area targeted towards specific age groups or genders. FI is here to help your family and your loved one with Salt Lake City drug interventions, so you and your loved one can find freedom from addiction. 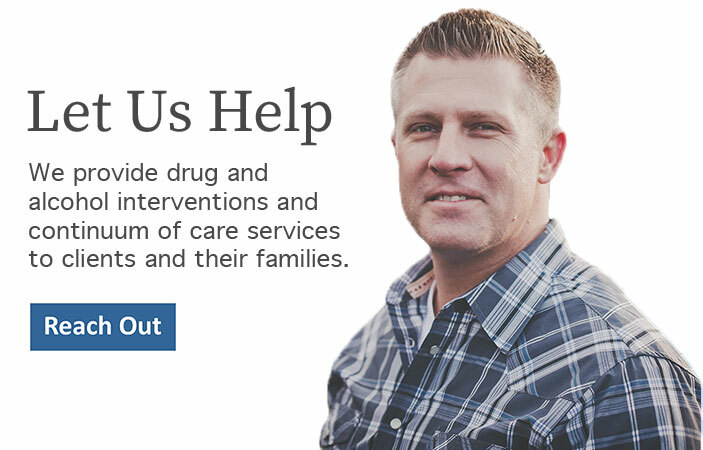 If you have a loved one who is suffering from drug addiction, we can help. Please call us at 888-762-7557 today.